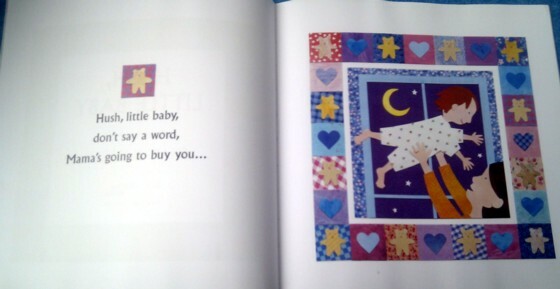 So begins a favorite lullaby of children and their mothers for generations. 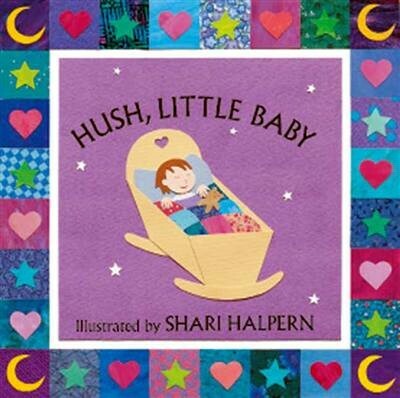 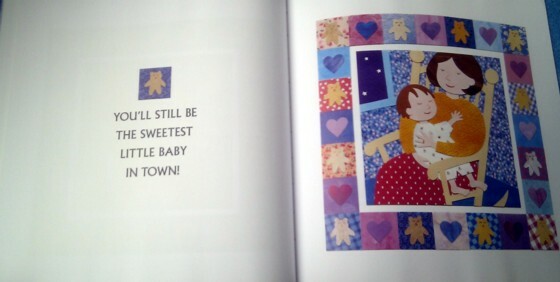 In this fresh new version, Shari Halpern's country-bright collages -- as arresting and inviting as a handmade quilt -- convey all the warmth and love at the heart of this bedtime classic. 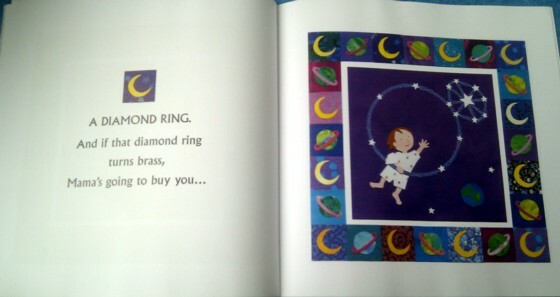 This is a great book for young children, they not only get to sing a song, but also get to look at pictures as they sing. 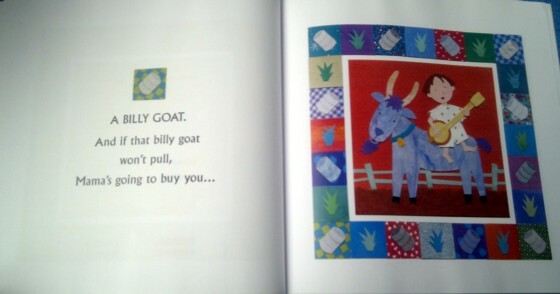 My children love to read this book every night before they go to bed.